Maryanne Scriven has been appointed Group Clinical Development Leader at Hartford Care. 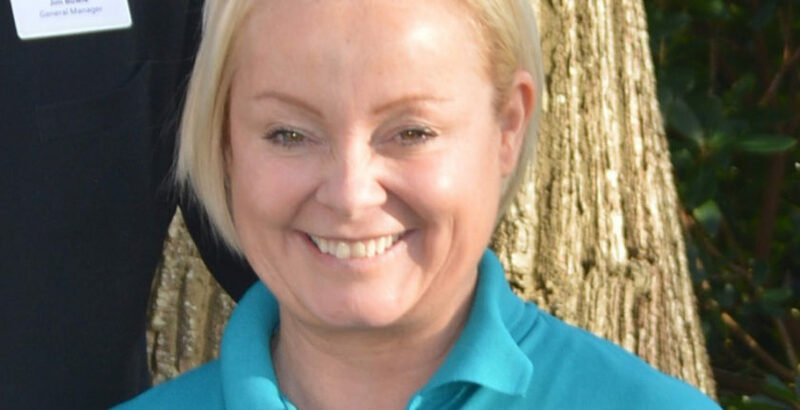 Maryanne has been promoted to the new role after joining Hartford Care as Clinical Lead at West Cliff Hall in Hythe, Southampton. “I’m really excited to start this role to share my experience, help develop our care staff member’s clinical skills and support the homes, to ensure Hartford Care are in the best possible position to meet all our resident’s needs and wishes both now and in the future,” Maryanne said. Maryanne will be working closely with Hartford Care’s homes to develop consistently high standards of clinical governance and quality, as well as working closely with Clinical Commissioning Groups and other key stakeholders across the sector. A key element of Maryanne’s role will be developing the clinical skills and knowledge of all nursing and residential team members, including developing a new Care Practitioner role. This role will mean that experienced care assistants that have been carefully selected following a robust interview process and will undertake clinical skills training and qualifications so that they are able to provide clinical care and support.